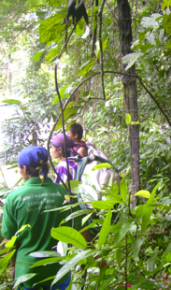 The Burmese Border Guidelines were collaboratively developed by non-profit and community based groups who support healthcare of displaced people (both refugees and internally displaced people) from Burma. 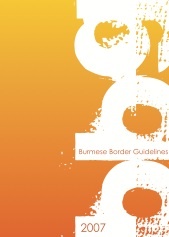 Click below to see the 2007 (4th edition) of the Burmese Border Guidelines. Note: Be patient. These are very large files and may take a few minutes to download.